Here are the new Olympus E-M1X tests and reviews. 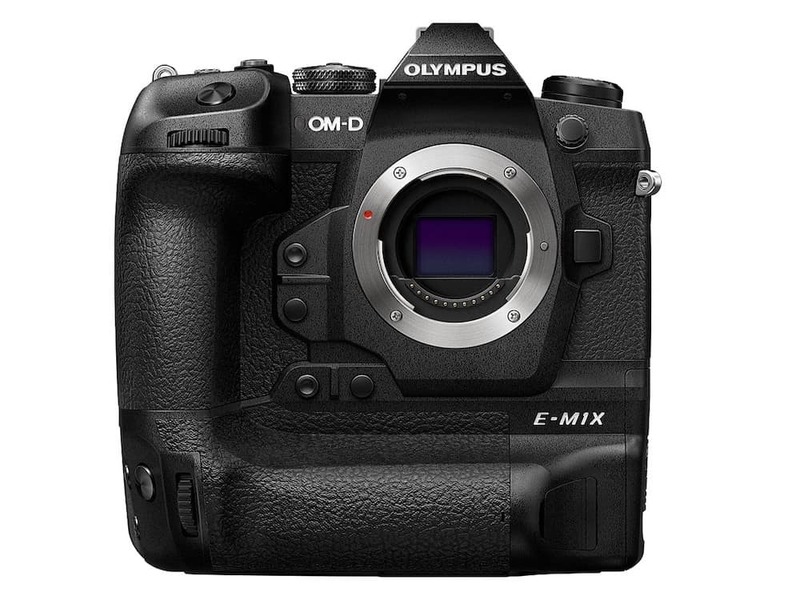 The Olympus OM-D E-M1X is a new professional Micro Four Thirds camera offering enhanced reliability and performance. The OM-D E-M1X features a 20.4 megapixel Live MOS sensor, Cinema 4K movie recording, 18fps burst shooting with AF/AE tracking with world’s best image stabilization. The E-M1X is the largest, heaviest and toughest camera in the Micro Four Thirds system to date, measuring 144x147x75mm and weighing 997g with its two battery packs fitted. Check out the latest tests and reviews below. The Olympus OM-D E-M1X offers a fully featured, full-size, fully weather-sealed camera, with dual memory card slots, 400,000 shutter life rating, a long warranty, and more features than you could possibly want. There’s battery life to compete with DSLRs, with 870 shots on standard settings, or up to 2580 shots with power saving switched on. High-speed shooting and great image quality make this large camera something for serious photographers who may travel in less than ideal conditions, although the menu system continues to complicate use. It’s a very niche, pro-oriented camera, but pro shooters have a serious new contender to consider. And Olympus just proved that Micro Four Thirds is here to stay.